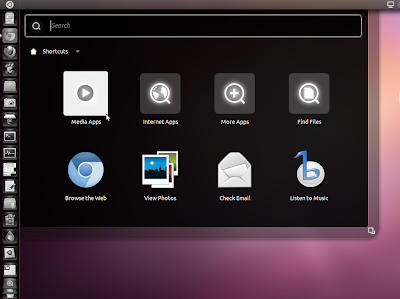 Ubuntu 11.04 Beta 2 has been released today that brings many new updates and fixes. 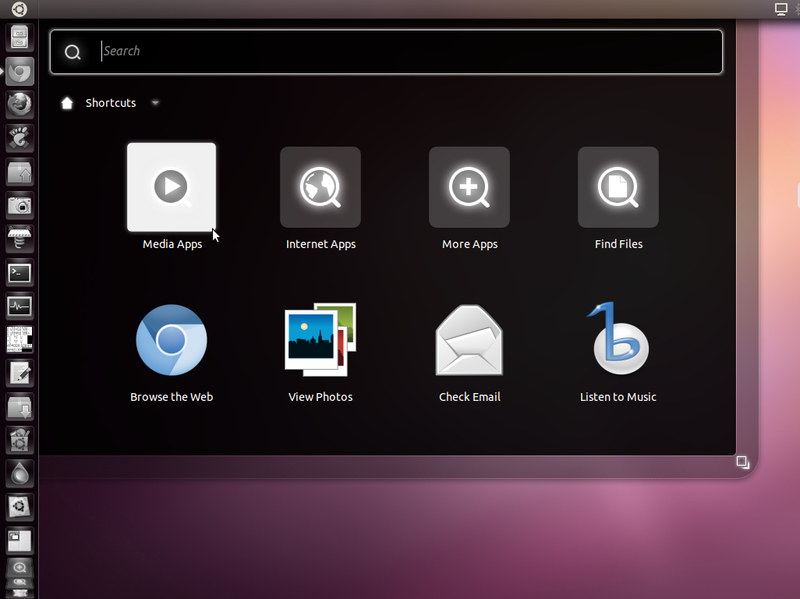 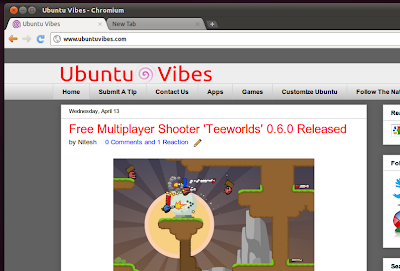 This is the last beta before the final Ubuntu11.04 release on April 28. 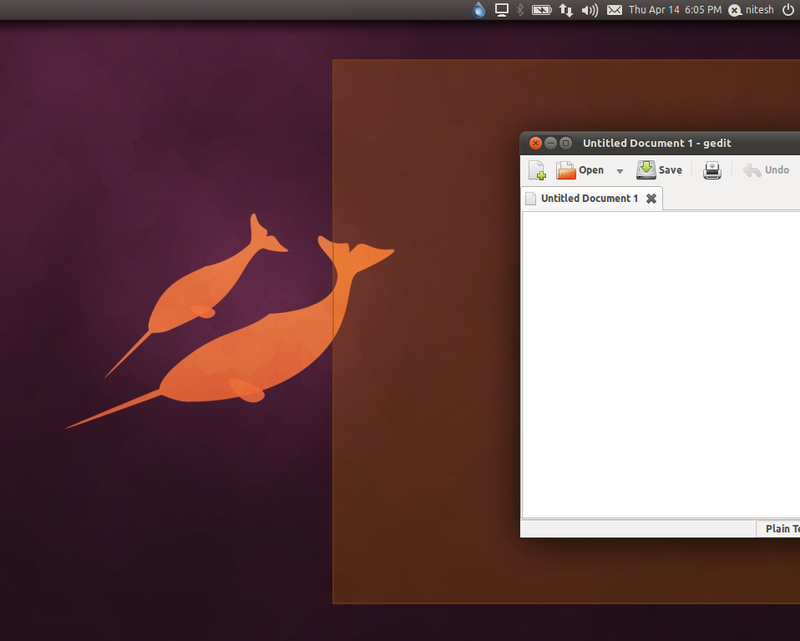 There will be no release candidate. Classic Desktop has been restored. 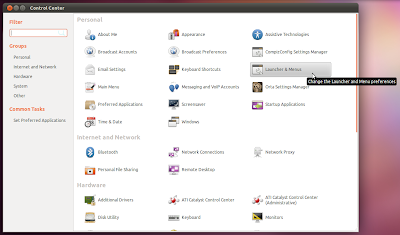 Changes like global application menus and single unified menus have been reverted on user demand. Compiz Grid plugin (Similar to Aero Snap) has been made more robust with animation effects. 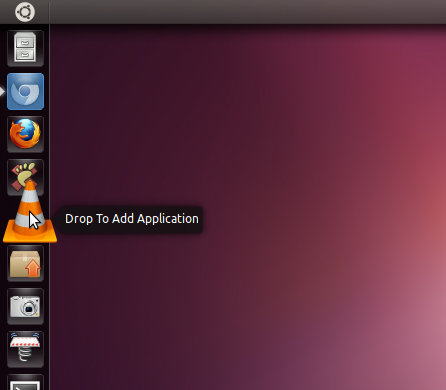 Dragging and dropping files and application icons now works perfectly on Unity launcher. 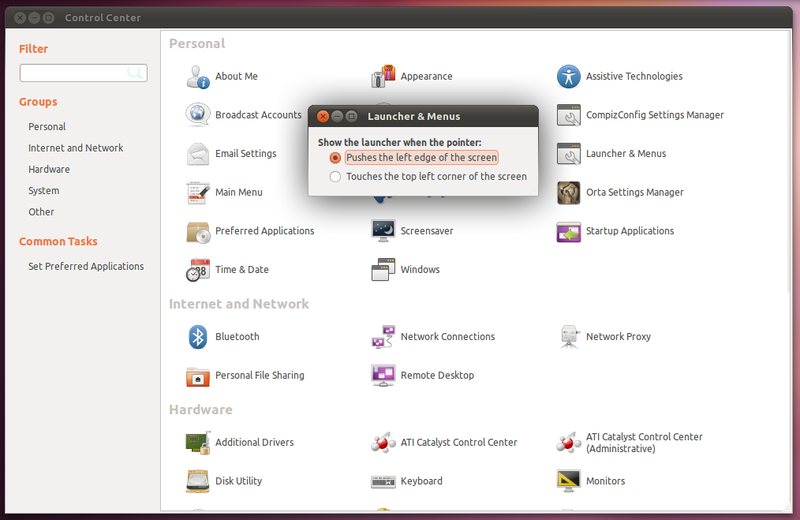 New configuration option for Unity launcher behavior in Compiz Config Settings Manager and Control Center. 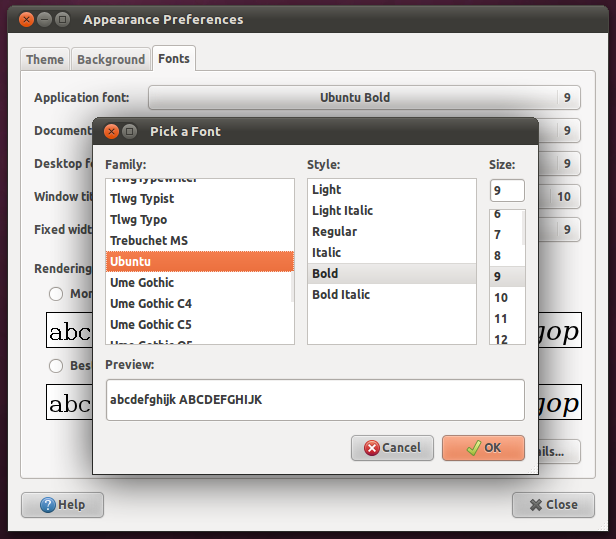 New Overlay scrollbars introduced in Ubuntu 11.04 are now default. 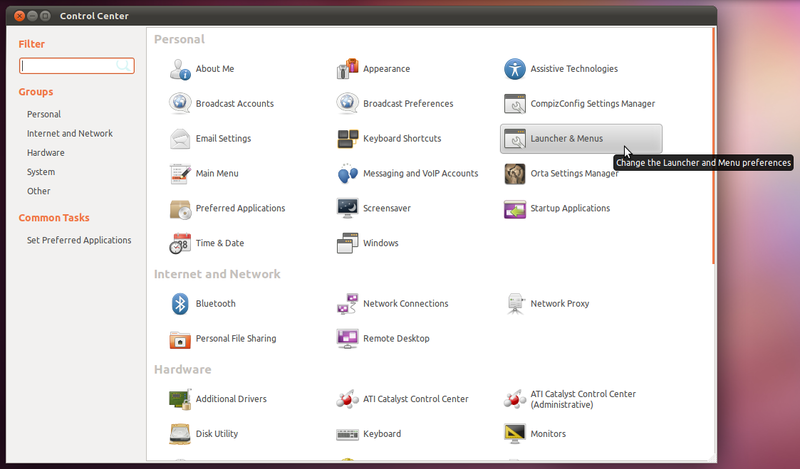 New version of ATI Catalyst Driver has been added in the repositories. 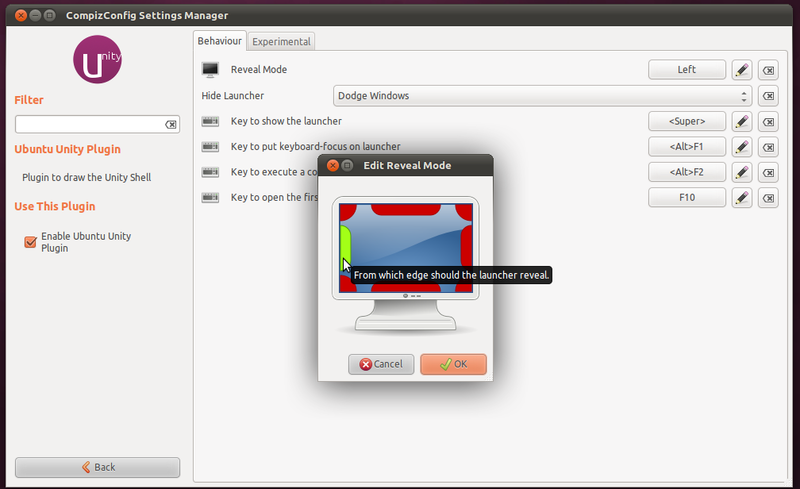 Read the post for instructions on enabling Catalyst driver and tweaking settings to make it work with Unity. 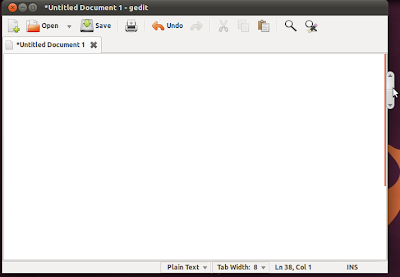 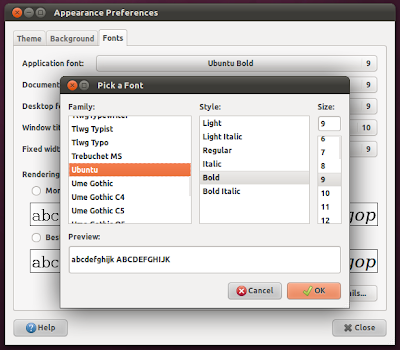 Medium Ubuntu font variant has been removed due to some issues but regular and Light variants are present. Google Chrome/Chromium now integrates better with Ambiance GTK theme. 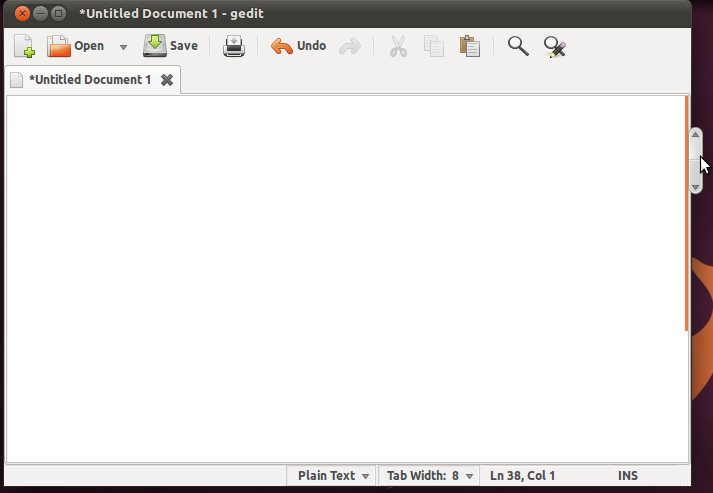 Please note that this is not the final version so don't use it on production machine.